When businesses run into cash flow difficulties, delaying payments to suppliers can become a problem. Keeping on top of your debtors is a vital part of keeping your business afloat. 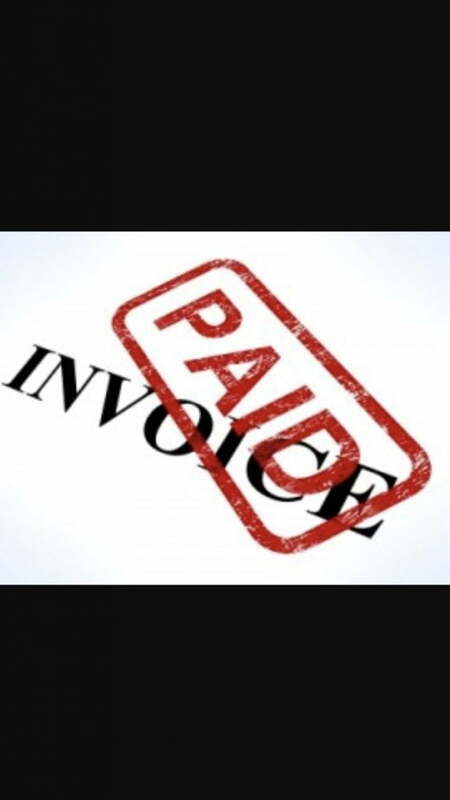 Make sure you keep on top of your debtors, and your cashflow by implementing a debt collection policy. • If no payment has been received after 30 days, send a reminder and call the customer to inform them that you are initiating collection efforts. • Telephone the customer every two or three days. 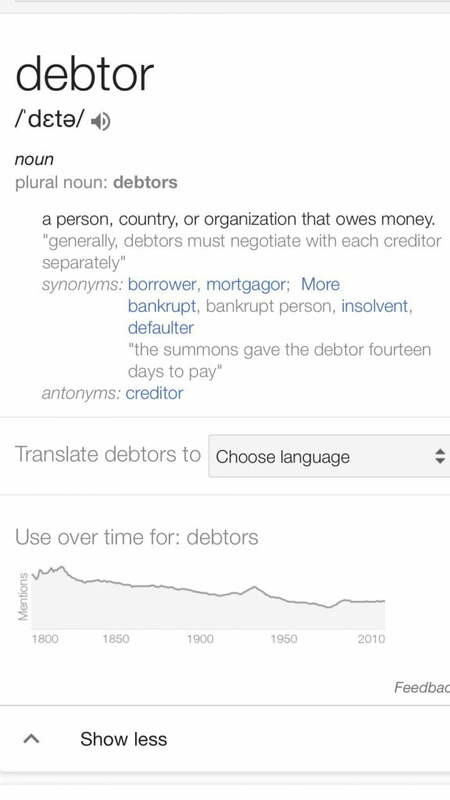 Slow paying debtors rely on the negligence of their creditors. Continual calling will let them know you are aware of the debt and show them that you are willing to take action. • If the debt is still due after this, keep your word and take action.